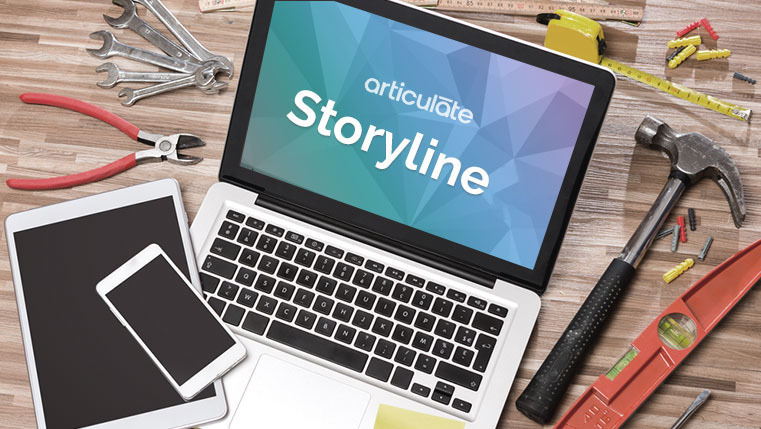 When you explore the features of Articulate Storyline, you will realize that articulate comes with the doting templates that reduce your development time for designing any eLearning course. 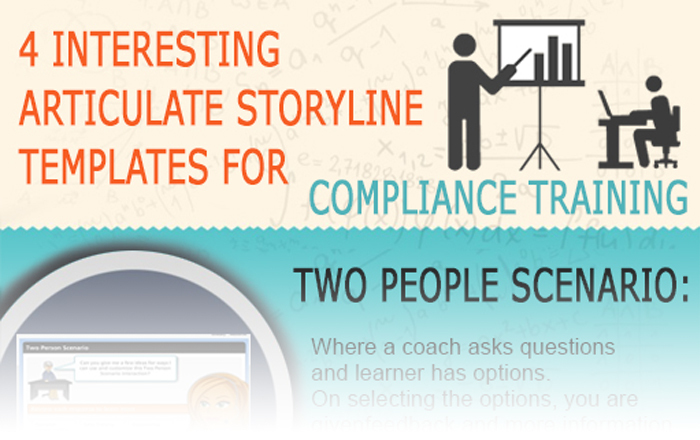 If you are developing an eLearning course for compliance training that includes a two – people scenario, Articulate Storyline will be of great help to minimize the time that you spend on developing the course effectively. 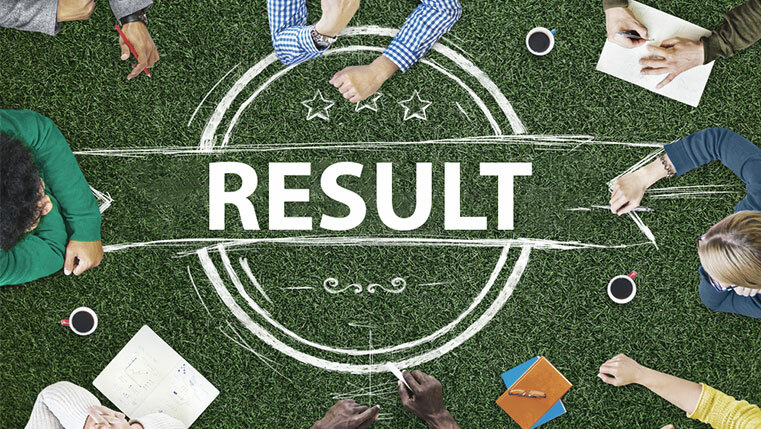 Articulate Storyline comes with the template where you design an interactive assessment in which the coach asks the question and the learner is given the options. On selecting the options, the learners are given feedback based on their selection. Another fascinating template that is embedded in Articulate Storyline is FAQs. They are a nice way to clarify the most important and frequently asked questions by employees as far as complying with the law is concerned. Articulate Storyline offers a traditional scenarios template where a real-life scenario with four options is given and the learner is asked to select any one option. Let us see these templates through this infographic. One of the commendable templates of Articulate Storyline is the Object states. The template consists of different characters and expressions. This template can be used in the cases where feedback has to be given to the learners. These characters react to the learner’s action when they click the right and the wrong options.